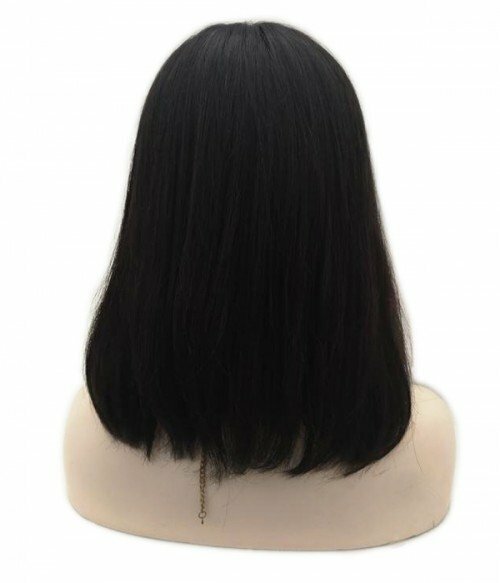 Hair trends come and go, but the short blunt cut bob is here to stay. 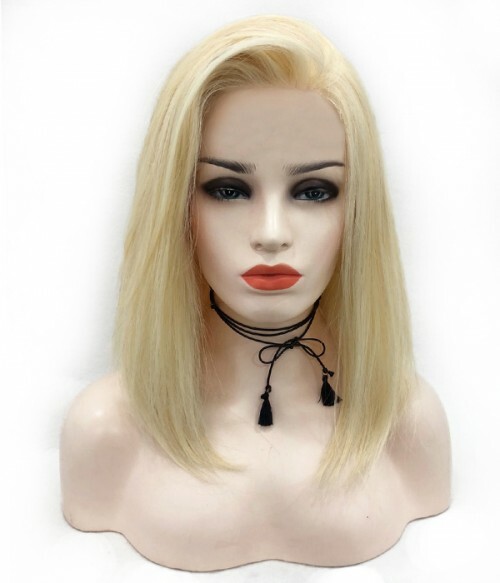 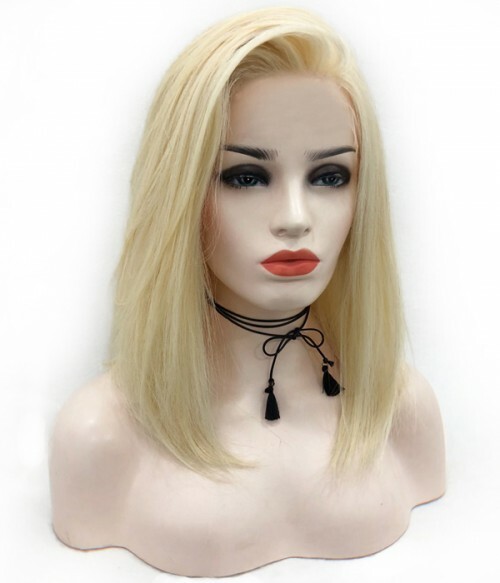 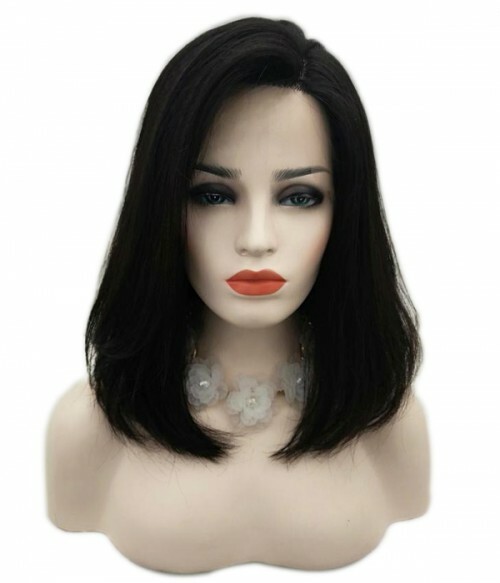 The Cara Remy Human Hair Wig is a shoulder length bob with a fashionable pre-cut hairstyle. 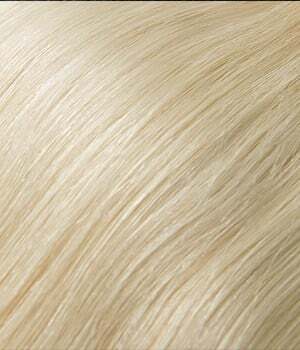 The combination of human hair with a 100% hand-tied full lace cap make this style top of the line. 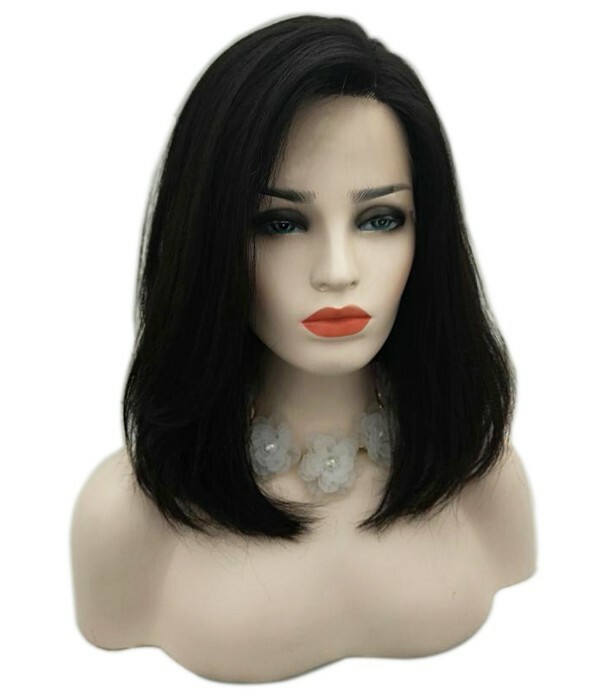 These high quality features give it a natural looking front hairline, a natural looking part on top, styling versatility, natural movement and supreme comfort. 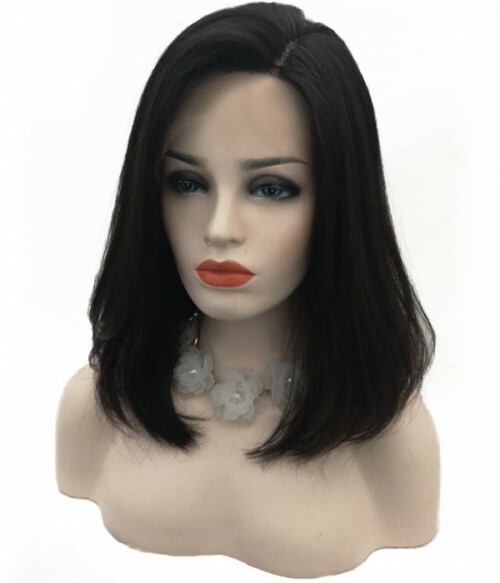 It comes with three colors, Solid Natural Black, 613-Platinum-Blonde and Honey Wheat, which meet all your needs.The bob cut is one of the most popular short haircuts that is always on trend. 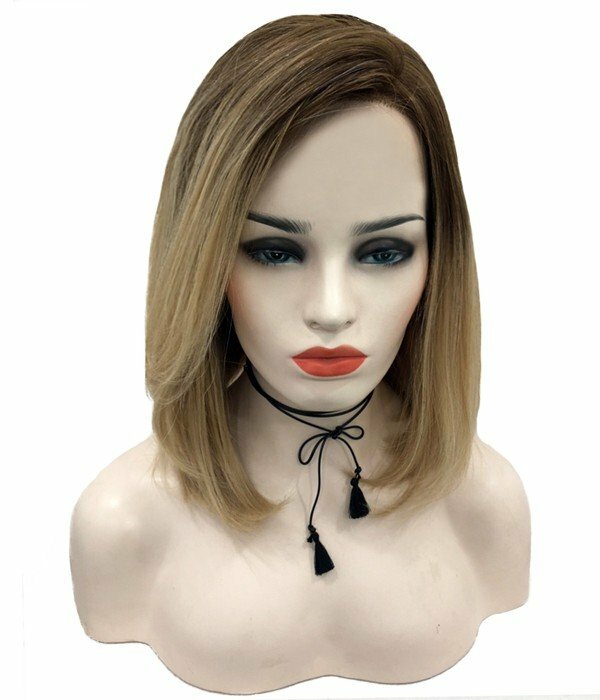 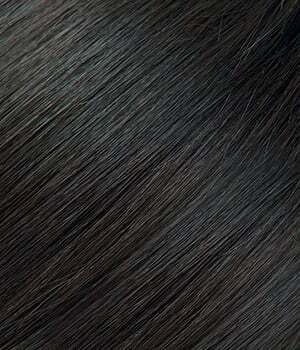 100% Hand tied- Gives you a natural look and allow you to part the hair in any direction.